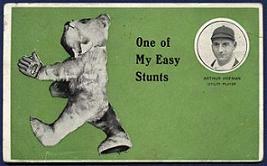 historical ephemera as postcards, baseball cards, photographs and other memorabilia. 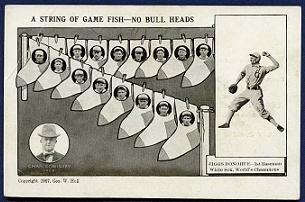 New player postcards have been added throughout these sections that span the years 1900 to 1955. 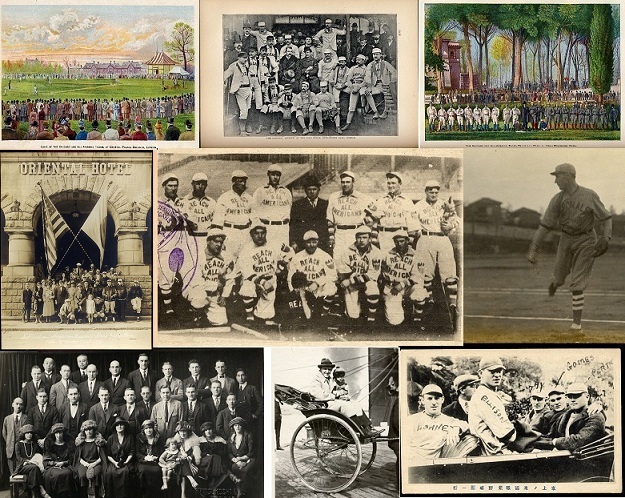 Galleries are available for such seminal issues as Rose Postcard Co., HM Taylor, Dietsche, Wolverine News, Morgan Stationery, 1908 Team Cards, Berger Postal Folders and others! A few stories from collectors about their all-time favorite finds...in attics and basements across the country. 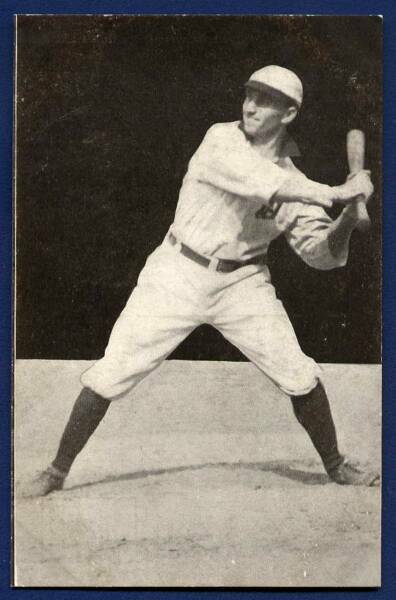 From 1904 to 1919 Harold W. Chase was considered the best first basemen to play the game...also the most crooked, and perhaps the most fascinating. All writing and original works of art appearing on this Web Site are the sole property of VintageBall, unless otherwise indicated. 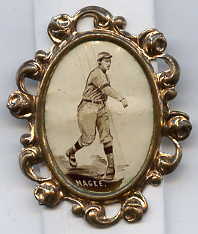 The images of memorabilia contained within this site are the property of various private collectors, as well as such organizations as Apogee Archives. 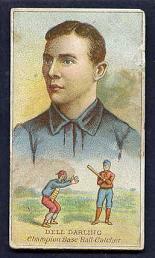 VintageBall is, however, interested in acquiring original vintage baseball cards, postcards and memorabilia, and can be contacted at [email protected] for any such inquiries. All such communications will be kept confidential. 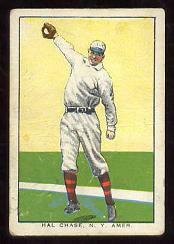 A showcase of collectibles in need of identification, selected from the wide array of ephemera appearing on this site. Users can help solve these mysteries via a simple form and can even submit their own items, as well. 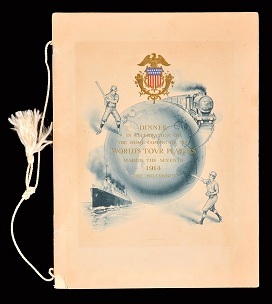 Spotlighting tours of the world and Japan by American baseball players, starting with the 1888-89 tour and concluding with the 1934 Tour of Japan. Highlighted here are photos, postcards, books, programs and more items from many of these trips and even from some player estates.